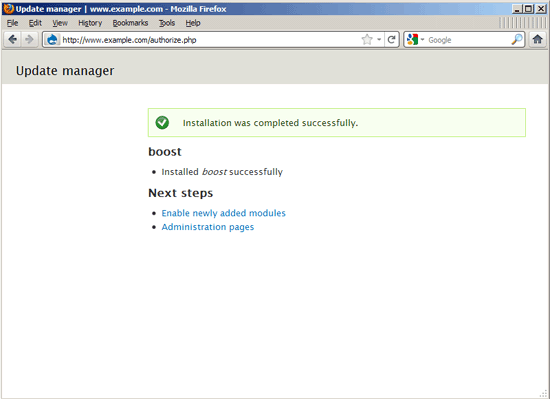 This tutorial shows how you can speed up your Drupal 7.7 installation on a LAMP stack (Debian Squeeze) with the help of Boost and nginx. Boost provides static page caching for Drupal enabling a very significant performance and scalability boost for sites that receive mostly anonymous traffic. 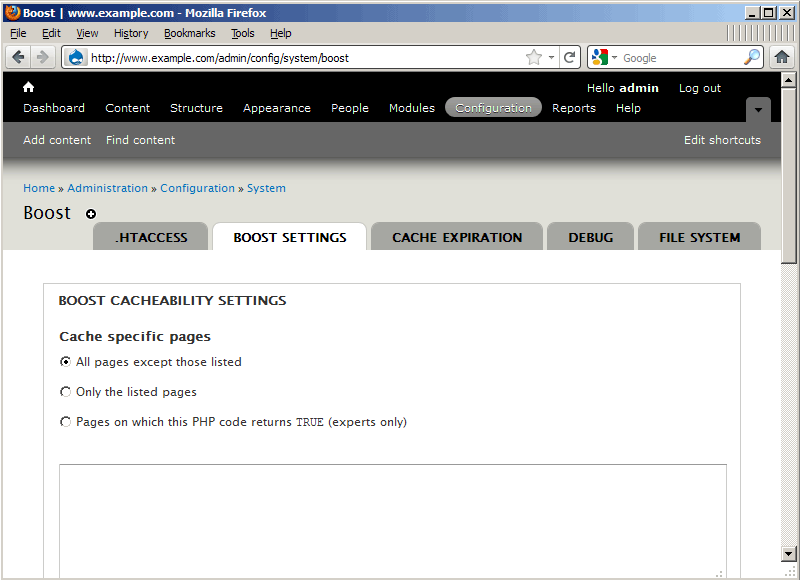 Boost makes sure that your logged-in users always get fresh content by not caching pages for logged-in users. 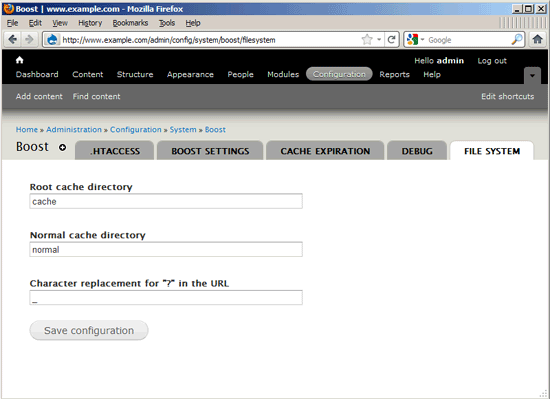 In a first step I will show how to make your site faster by enabling Boost on a normal LAMP stack (Apache2, PHP, MySQL), and in a second step I explain how to make your site even faster by using nginx as a reverse proxy sitting in front of Apache and delivering the static HTML pages cached by Boost. nginx delivers static files a lot of faster than Apache and uses less memory/CPU. I'm using a normal LAMP stack here on Debian Squeeze, for example as shown on Installing Apache2 With PHP5 And MySQL Support On Debian Squeeze (LAMP). 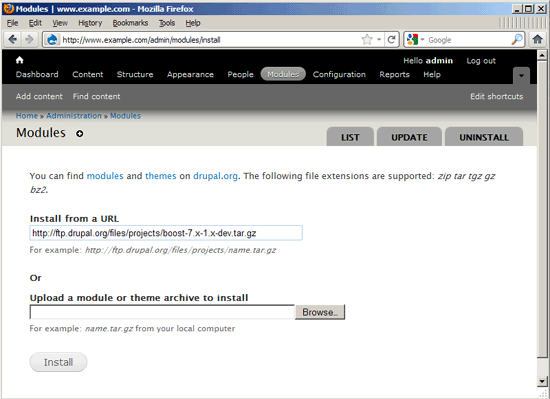 My Drupal 7.7 installation uses the domains www.example.com and example.com, and my document root is /var/www/www.example.com/web. 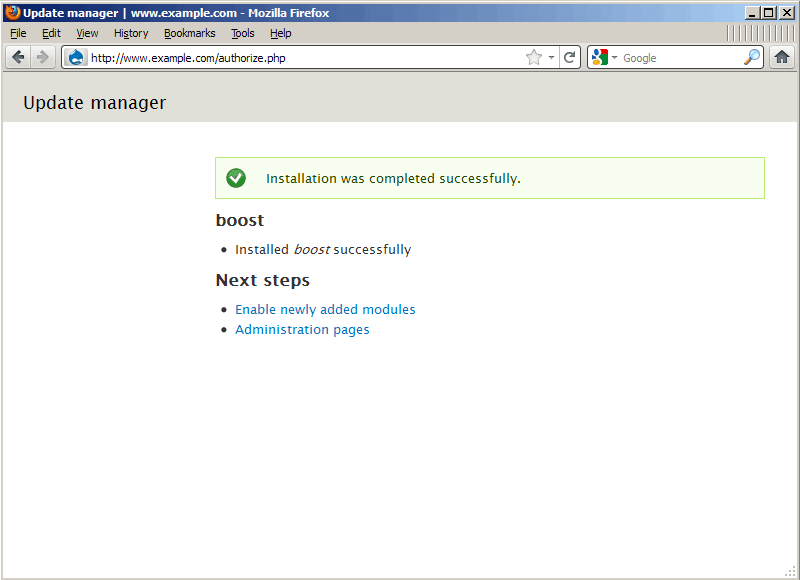 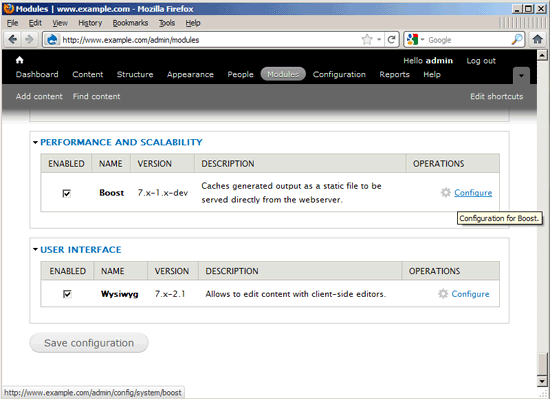 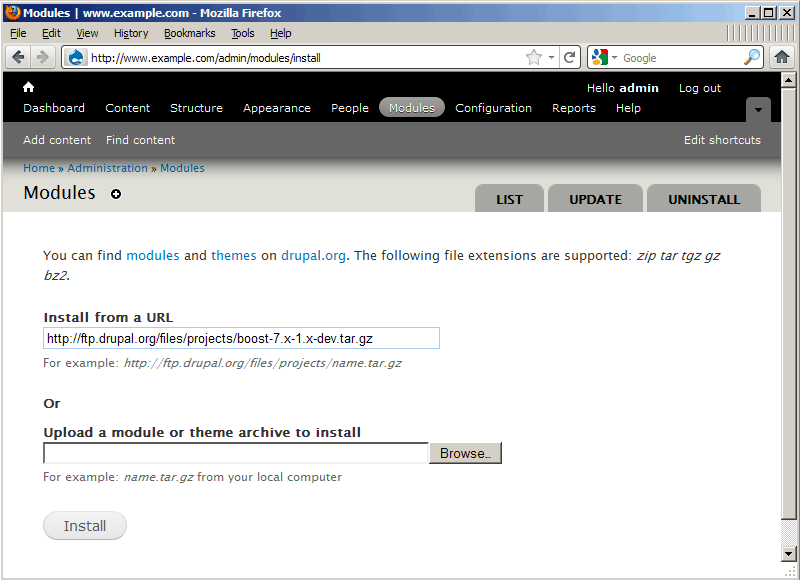 I'm assuming you already have a working Drupal 7.7 installation using clean URLs. By default, Boost will cache files in the cache directory in your document root (i.e., /var/www/www.example.com/web/cache in my case). 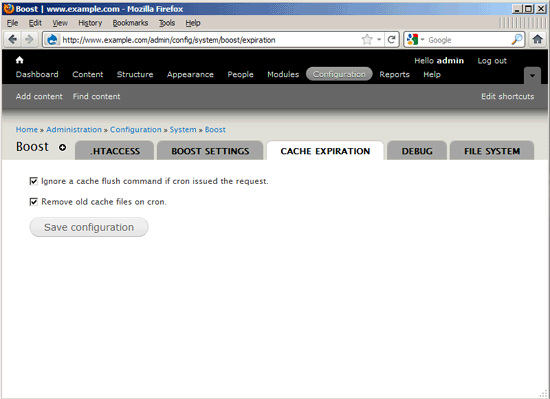 It makes sense to store the cached files in memory to make your site faster so that Apache does not have to access the hard drive. 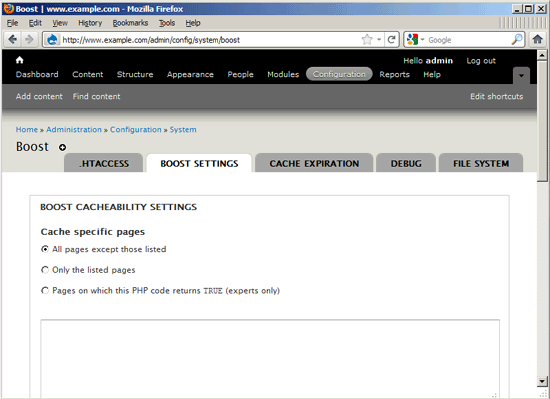 We can use the tmpfs file system to create a cache partition in memory (see Storing Files/Directories In Memory With tmpfs). 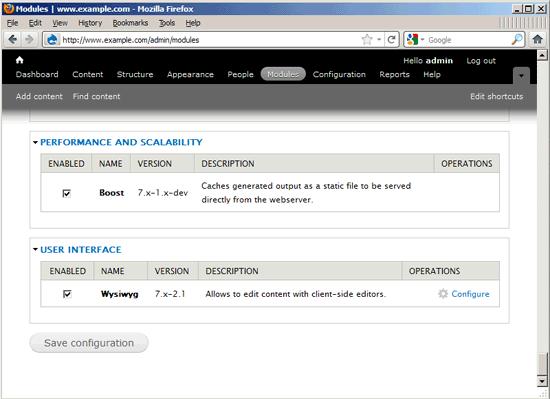 size=256M means that the partition has a size of 256MB. 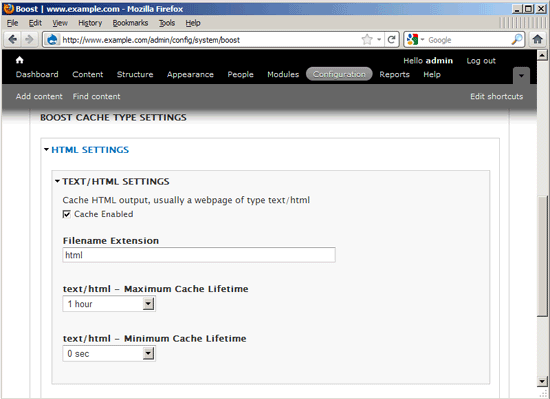 That should be sufficient for most sites - for very big sites you might have to increase the size, for small sites you can use far less memory. 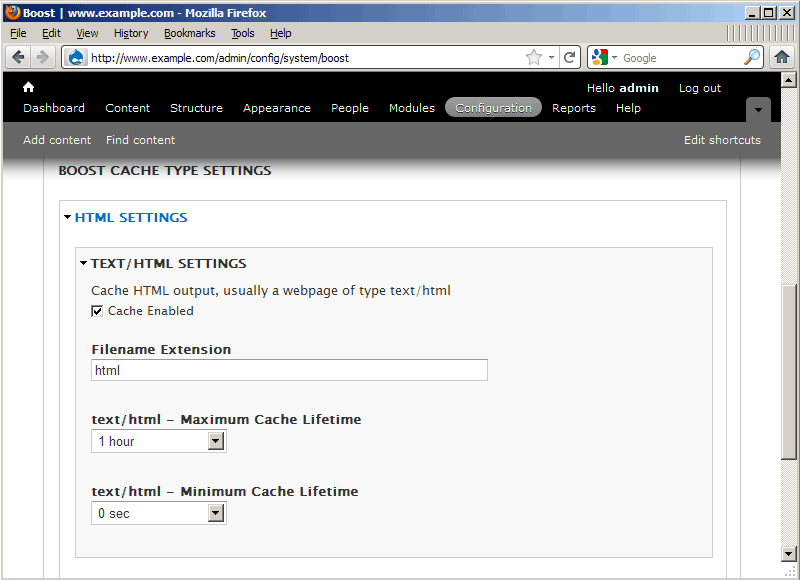 Make sure your system has enough memory left for the specified size!